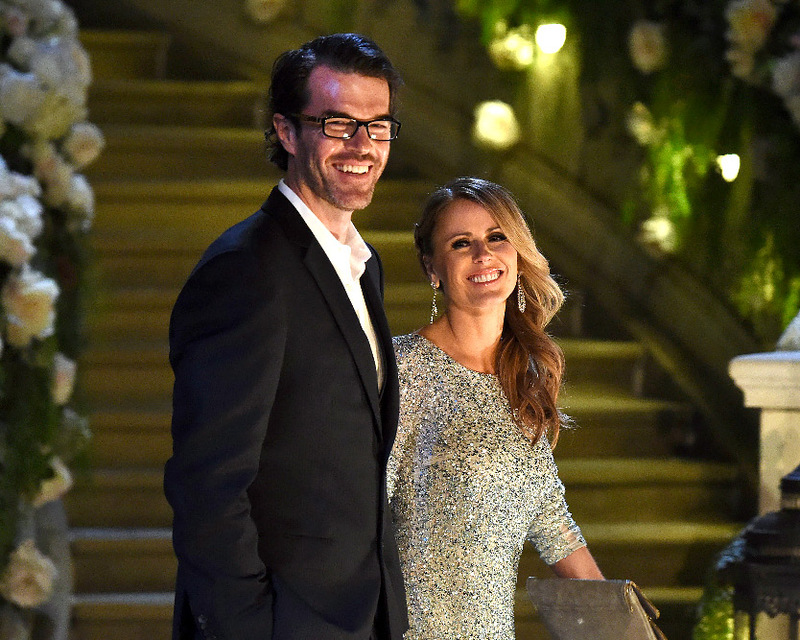 If ever there were a testament to the fact that The Bachelor franchise can be a conduit for true love, it would be found in Season 1 Bachelorette star Trista Sutter and husband Ryan Sutter’s love story. The couple, who met on the hit reality TV series back in 2002, wed just about one year later, on December 6, 2003. Their love and devotion to one another has been the inspiration for many a Bachelor couple looking to make their meet-cute last, and in a heartfelt Instagram post Thursday, Trista showed how little her feelings for Ryan have faded with the passage of time. Trista, 46, and Ryan, 44, have long been known as one of the most stable couples in the Bachelor universe, and have tackled the ups and downs of life together as a team. Just last year, Trista suffered from a scary health scare in which she had a seizure while the couple was on a family trip in Croatia. Ryan, who has worked as a firefighter for nearly 20 years, reflected upon their love in light of the life-threatening circumstances last year in an exclusive interview with The Knot. Be the first to comment on "Original Bachelorette Trista Sutter Celebrates 15 Years of Marriage With Ryan Sutter"